Romance, Thriller, Contemporary Fiction, Literary Fiction, Mystery, Fantasy… today’s featured books have a little something for everyone! 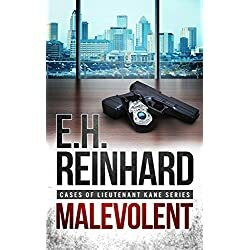 Like Levi Cooper, the local police chiefand best friend of her former fiancé. There’s a lot about Levi that Faith never noticed, and it’s not just those deep green eyes. The only catch is she’s having a hard time forgetting that he helped ruin her wedding all those years ago. If she can find a minute amidst all her family drama to stop and smell the rosé, she just might find a reason to stay at Blue Heron, and finish that walk down the aisle. 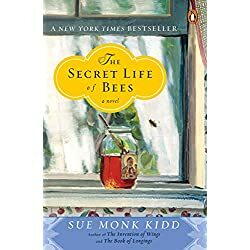 Sue Monk Kidd’s The Secret Life of Bees, a heartwarming coming of age tale set in 1960s South Carolina, a multi-million copy New York Times bestseller, now an award-winning film starring Dakota Fanning, Queen Latifah, Jennifer Hudson and Alicia Keys. Set in South Carolina in 1964, The Secret Life of Bees tells the story of Lily Owens, whose life has been shaped around the blurred memory of the afternoon her mother was killed. When Lily’s fierce-hearted black “stand-in mother,” Rosaleen, insults three of the town’s most vicious racists, Lily decides they should both escape to Tiburon, South Carolina – a town that holds the secret to her mother’s past. There they are taken in by an eccentric trio of black beekeeping sisters who introduce Lily to a mesmerizing world of bees, honey, and the Black Madonna who presides over their household. This is a remarkable story about divine female power and the transforming power of love – a story that women will share and pass on to their daughters for years to come. 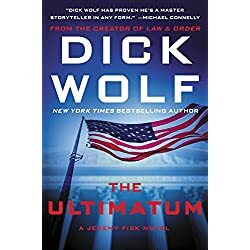 Detective Jeremy Fisk tracks a serial sniper who has mastered state-of-the-art airborne technology to hunt his prey in this chilling thriller from the New York Times bestselling author and creator of the Law & Order franchise. When a leaker named Verlyn Merritt releases sensitive documents from the NYPD Intelligence Division to WikiLeaks, some of the deadliest criminals have access to Detective Jeremy Fisk’s unlisted home address. Within hours, three mysterious assailants arrive at his Sutton Place apartment. Who are they and why do they want Fisk dead? 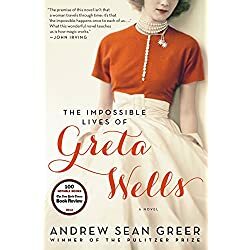 From the critically acclaimed author of the New York Times bestseller The Confessions of Max Tivoli comes The Impossible Lives of Greta Wells, a rapturously romantic story of a woman who finds herself transported to the “other lives” she might have lived. After the death of her beloved twin brother and the abandonment of her long-time lover, Greta Wells undergoes electroshock therapy. 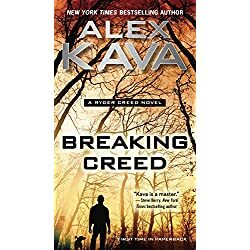 Over the course of the treatment, Greta finds herself repeatedly sent to 1918, 1941, and back to the present. Whisked from the gas-lit streets and horse-drawn carriages of the West Village to a martini-fueled lunch at the Oak Room, in these other worlds, Greta finds her brother alive and well – though fearfully masking his true personality. And her former lover is now her devoted husband… but will he be unfaithful to her in this life as well? Greta Wells is fascinated by her alter egos: in 1941, she is a devoted mother; in 1918, she is a bohemian adulteress. In this spellbinding novel by Andrew Sean Greer, each reality has its own losses, its own rewards; each extracts a different price. Which life will she choose as she wrestles with the unpredictability of love and the consequences of even her most carefully considered choices? 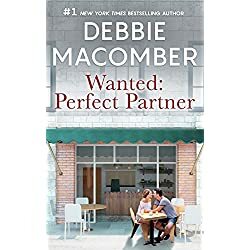 Sweet, fun romance stories by #1 New York Times bestselling author Debbie Macomber are to be enjoyed again and again! 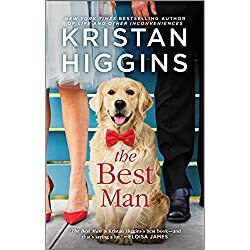 Single mom Meg Remington isn’t looking for another chance at love, but her teenage daughter, Lindsay, has other plans, so she places a personal ad on her mother’s behalf. When it’s answered by Steve Conlan, he actually seems…perfect! But there’s more at work, as the reluctant couple soon discovers. Meg and Steve want to teach their matchmakers a lesson—if only they weren’t really falling for each other! Mercy Habernackle has just gotten the surprise of a lifetime. She has a brother – and not just any brother, a dark, mysterious, and incredibly hot brother. Given up for adoption twenty-four years ago, Reign Alexander just wants to get to know his long lost sister, but things take a dangerous turn when on his first night in Aspen Falls, a woman ends up dead, in Reign’s bed! 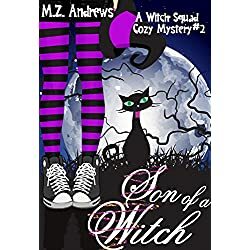 Desperate to prove her brother’s innocence and save her mother from heartache, Mercy enlists the help of the Witch Squad to find out who really killed Harper Bradshaw. But when Mercy discovers that her brother has been lying to her since he got to town, she must ask herself is her brother really as innocent as he begs her to believe? 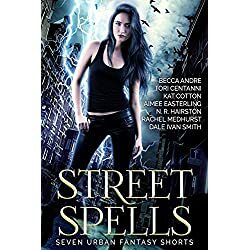 When a second victim is discovered dead and Harper’s sister, Elena is held at gunpoint, Mercy must rely on her wits and her and the Witch Squad’s paranormal abilities to put the puzzle pieces together and save the day. 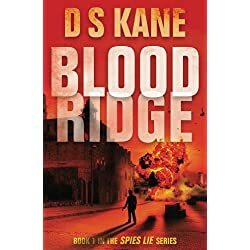 Tampa homicide lieutenant Carl Kane has a tough job. His day to day consists of decomposing dead bodies and removing murderers from the general public. But when two women’s bodies are found under similar circumstances, it quickly turns into more than your average case. The killer is clearly looking to make a name for himself, and his plans for these women go far beyond death.